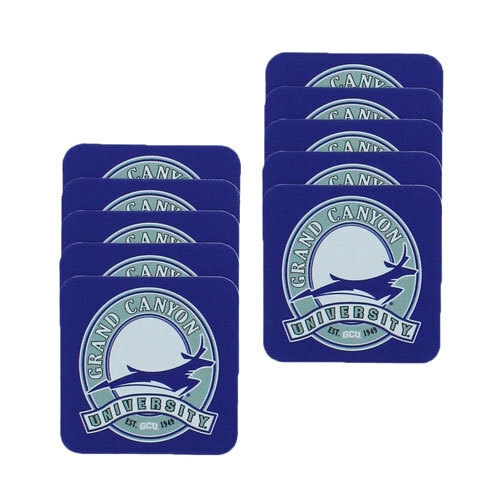 There are many different types of ways to drink from cups, mugs, outdoor drinkware, personalized drinkware. 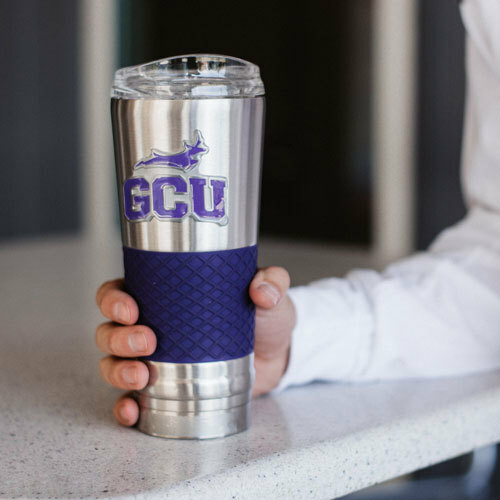 Grand Canyon University Lope Shop has the best selection to choose from to fit your needs when it comes to GCU drinkware. We have everything from mom and dad mugs to stylish tumblers. Buy this gloss GCU Track & Field mug to show off your GCU school spirit! Lopes Up! Buy this gloss GCU Softball mug to show off your GCU school spirit! Lopes Up! Buy this gloss GCU Beach Volleyball mug to show off your GCU school spirit! Lopes Up! Buy this gloss GCU Golf mug to show off your GCU school spirit! Lopes Up! Buy this gloss GCU Cross Country mug to show off your GCU school spirit! Lopes Up! Buy this gloss GCU Baseball mug to show off your GCU school spirit! Lopes Up! Buy this gloss GCU Volleyball mug to show off your GCU school spirit! Lopes Up! Buy this gloss GCU Lacrosse mug to show off your GCU school spirit! Lopes Up! Buy this gloss GCU Basketball mug to show off your GCU school spirit! Lopes Up! Buy this gloss GCU Soccer mug to show off your GCU school spirit! Lopes Up! 16 oz. 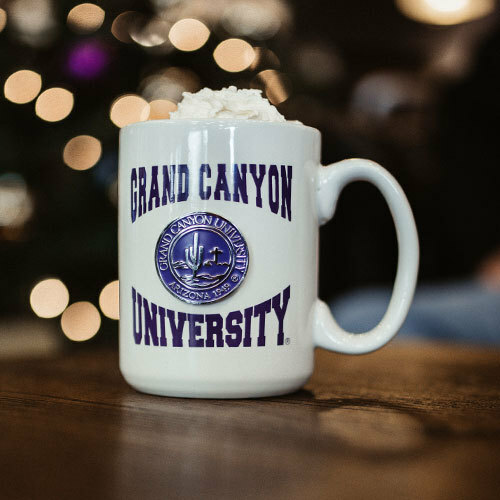 ceramic Grand Canyon University grey coffee/tea mug. This mug has a grey matte base with the Grand Canyon University in purple gloss and the inside of the mug is coated black gloss. 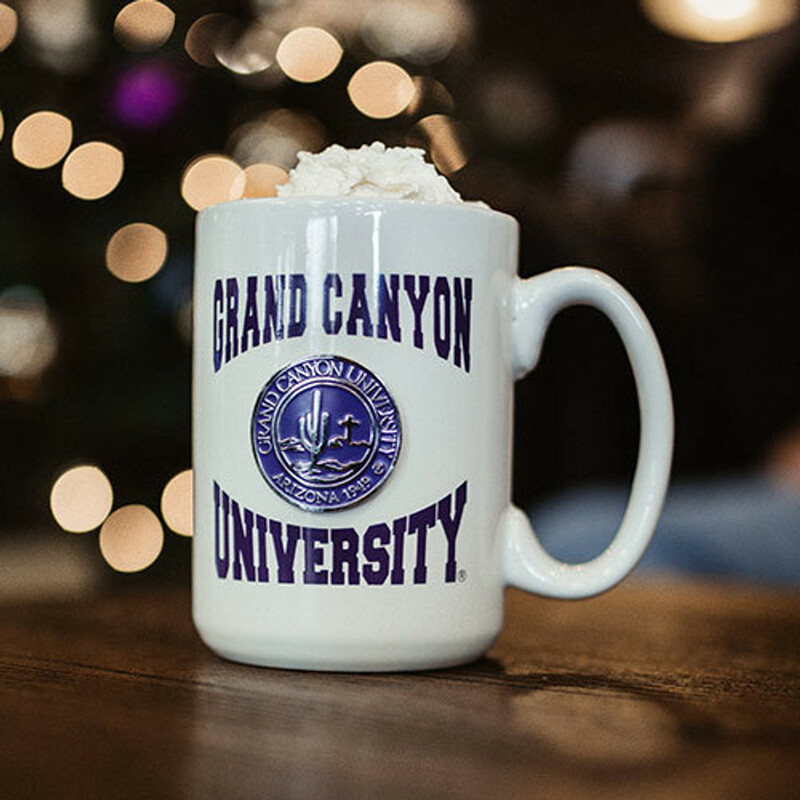 Every grandma will love having their coffee or tea in this purple mug imprinted with Established 1949 Grand Canyon University Grandma. Buy this gloss GCU Tennis mug to show off your GCU school spirit! Lopes Up! Buy this gloss GCU Swimming & Diving mug to show off your GCU school spirit! Lopes Up! This is a great coffee or tea cup with the running lope GCU on the side. Go Lopes!